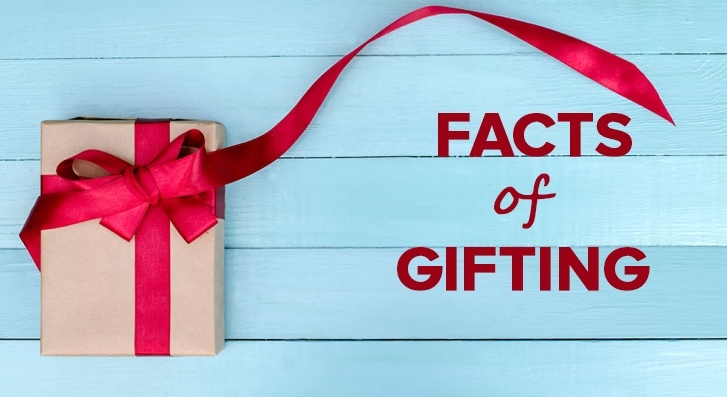 9 Interesting Facts about Gifts that Many of Us Don’t Know! The ideology behind gifting is not just spending money on someone or to showoff; it’s a concept of lots of depth. Gifting is the way of expressing heartfelt feelings, making someone feel loved, amaze someone dear, greet someone or to make the receiver feel cared. It’s a special gesture of kindness done for the special ones. Yes, that’s true! In compared to men, women prove to be better selector of gifts. They can easily figure out as what can be that perfect gift for the dear one, irrespective of his/her age, likes and dislikes, occupation and other aspects than men. 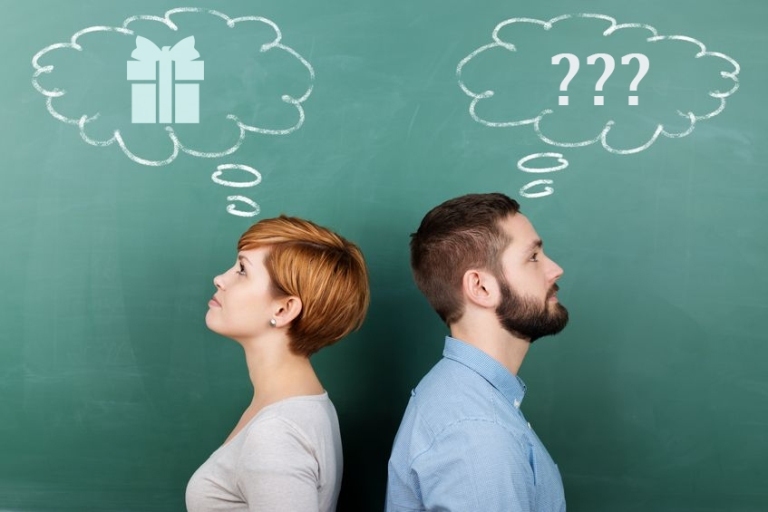 It is quite likely to seem men of every age feel baffled over the idea of gifting. The range of gifts is extremely vast with uncountable number of gifts available in different patterns. In such a huge gifts variety, personalized gifts have turned out to be the most trending and preferred gifting options these days. 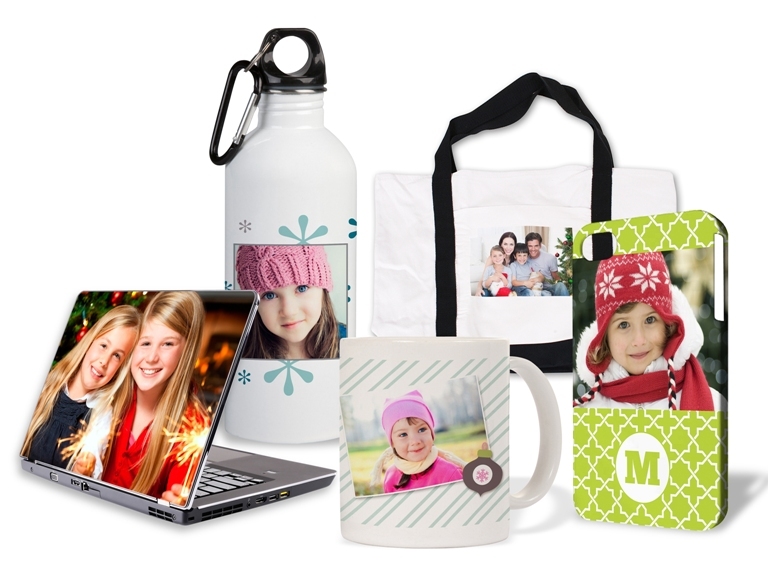 Apart from enabling people to get it customized as per wish with a photograph, text or quote, personalized gifts are considered to be the most affectionate gift. It’s another interesting fact about gifts that is a bitter truth for many to know. Despite of all the efforts been made by one to buy a gift for someone dear, it’s likely for the recipient to not find the gift good enough. This happens because many time people fail to analyze as what can be the perfect gift for their dear one. Therefore, giving useful gifts is considered the best way of winning the like of the recipient for the gift been gifted. Unlike women who are usually romantic and emotional by heart, men are quite practical in nature. May be this is the reason that they have typical liking for useful gifts than any other attractive or romantic gift. You can truly impress a woman with an attractive decorative item but to impress a man, you must prefer something useful. Wrapping a gift with an attractive packing paper is the act of beautifying a gift in the eyes of the receiver. And as per a survey, red colored wrapping paper is the most favourite of many people. Basically people in India prefer beautifying the gift box by wrapping in bright colors like red, blue, green, golden and other. The act of gifting is the generous way of showing affection to someone or to surprise any special one. 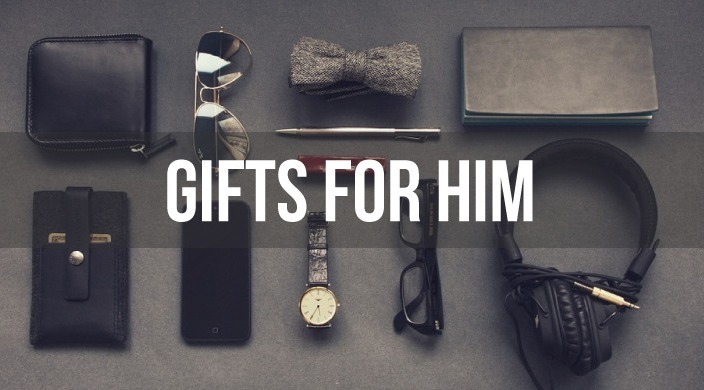 But surprisingly, women understand the joviality behind gifting much better than men do. This is the reason that more number of women of different age buy gifts than men. 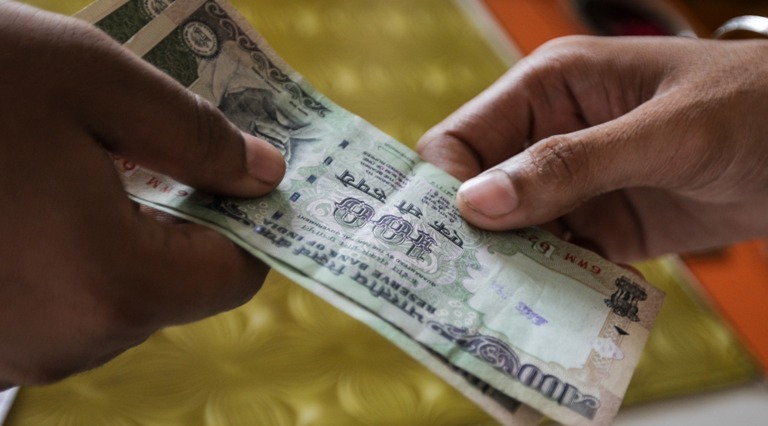 In India and across the globe, the kind act of gifting is been praised by poets. This is the reason that many song writers also preferred dedicating a song on gifting or a gift. 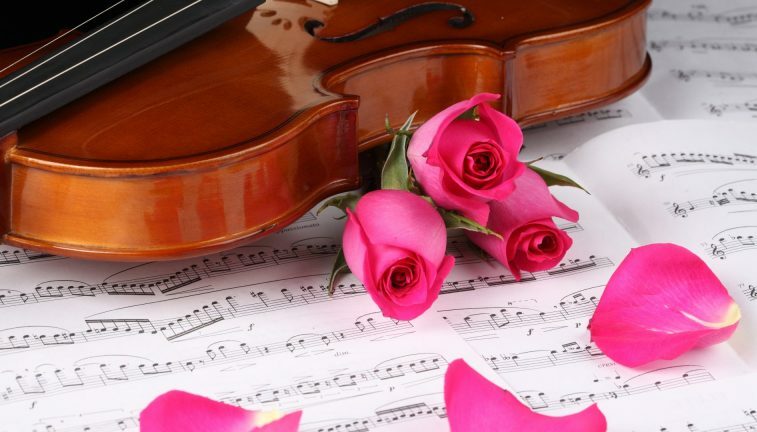 Who doesn’t remember the famous ‘Tohfa… Tohfa…’ bollywood song in India and other popular melodies like ‘The Sweetest Gift’, ‘A Gifts of Love’, Gift of a Friend and more. All these songs and many other songs on gifts are special dedication of on this generous act of giving. Yes that’s true but amazingly most of us use presents and gifts as synonym to each other. 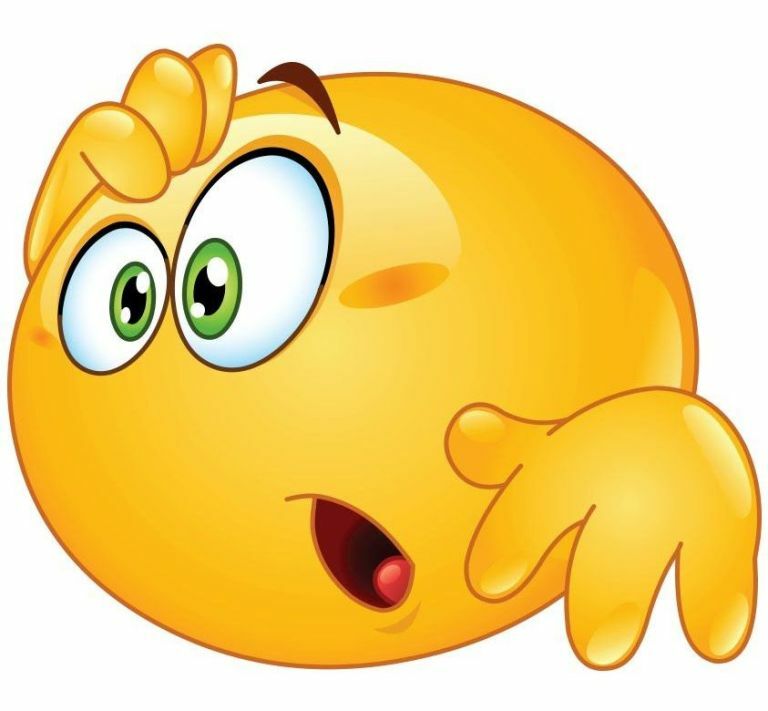 According to recent study and many online dictionaries, when you give anything to dear one on any occasion or ceremony then it’s a present. Therefore, one must say birthday present or wedding present. However, use of the word gift can be used as ‘Life is the precious gift from God’. Gift is the thing that is given with generous heart despite any special occasion. 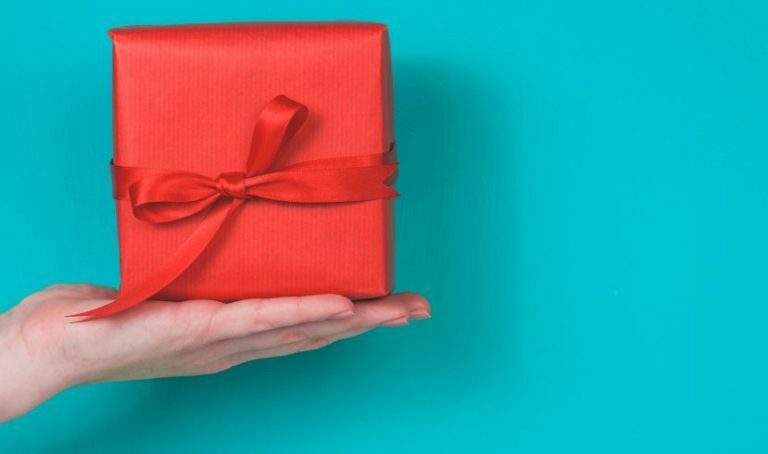 Gifts share happiness and love but surprisingly there are many facts of gifting that we are unaware of. Hope you found it interesting to know many unknown facts of gift and gifting. To let gifting convey affection and care, let GiftaLove.com help you with best gifting solutions for every time.